Over the last few years, countless American expats have experienced difficulty accessing banking services abroad. Bright!Tax Clients Now Have Access to an Innovative Global Banking Solution! Bright!Tax has partnered with the United Nations Federal Credit Union (UNFCU) to offer our expat clients access to UNFCU banking services. 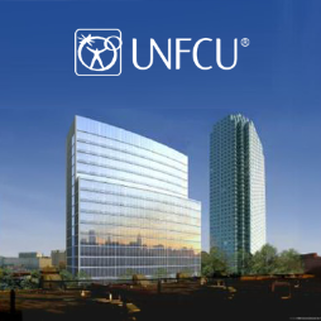 What are the benefits of banking with UNFCU? As a credit union, UNFCU offers members more unique benefits beyond its banking solutions, such as being driven by member service rather than profits, voting rights, learning tools, and a commitment to humanitarian causes across the globe. UNFCU accounts are federally insured to at least $250,000 by the National Credit Union Administration (NCUA). Expats will also be happy to hear that UNFCU accounts do not qualify for or trigger FBAR filing. Overseas banking now much easier! Are you a current Bright!Tax client? If so, please email us at access.unfcu@brighttax.com to request your referral code that can then be used to apply for UNFCU Membership at: https://www.unfcu.org/membership-application/ If you aren’t a Bright!Tax client yet, choose Bright!Tax to prepare your US expat tax return now using the form below to get started and gain access to UNFCU banking services! Please note that access to UNFCU products and services is available to qualifying individuals based on UNFCU’s eligibility requirements (similarly to any bank).